V1 VoIP offers United States DID inbound service for over 9,200 rate centers in the North America and 58 Countries worldwide with more added every day! Now you can use the power of V1 VoIP’s North America carrier relationships to order or port DID numbers throughout Canada and the USA. * Minimize capital investment in POP or PRI network infrastructure. * Fast Track Market Growth with DID numbers in over 200 cities throughout Canada and the USA. * Reduce Management Overhead associated with managing multiple carrier relationships. Local Number Origination – provides a 10-digit local phone number in one of 200 markets throughout Canada and the USA. Multiple Options for Interconnection – TDM (MF, SS7 or ISDN signaling) or VoIP (SIP or H.323). Find the DID phone numbers that you need for customers quickly and easily. 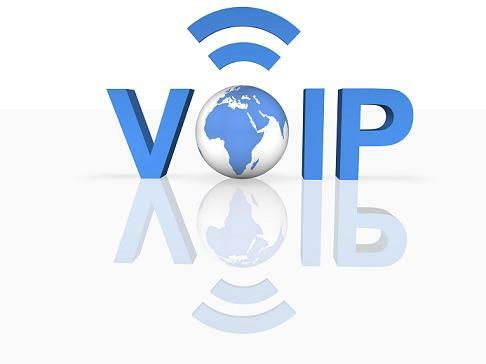 Contact a representative of V1 VoIP today to order your DIDs now!